The United States’ Center for Disease Control and Prevention (CDC) is impressed by the effective methods Nigeria has employed to contain Ebola. 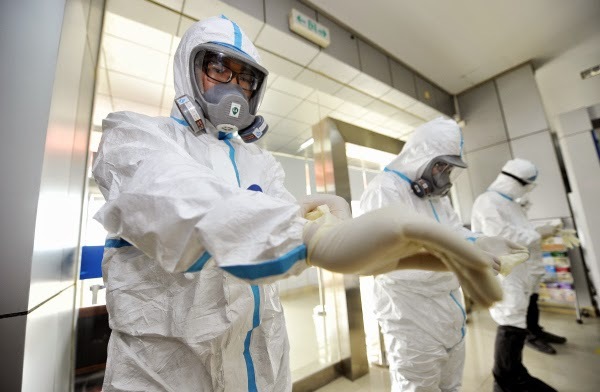 Following the discovery of the first case of Ebola Virus diagnosed in the United States, the CDC has sent its staff to study how Nigeria contained the deadly disease, Vanguard reports. A statement released by CDC Director Tom Frieden stated that Nigeria’s “extensive response to a single case of Ebola shows that control is possible with rapid, focused interventions.” In addition to visiting Nigeria, CDC officials will also visit Senegal to study its containment model.